Which cleanroom disposables can we deliver to you? 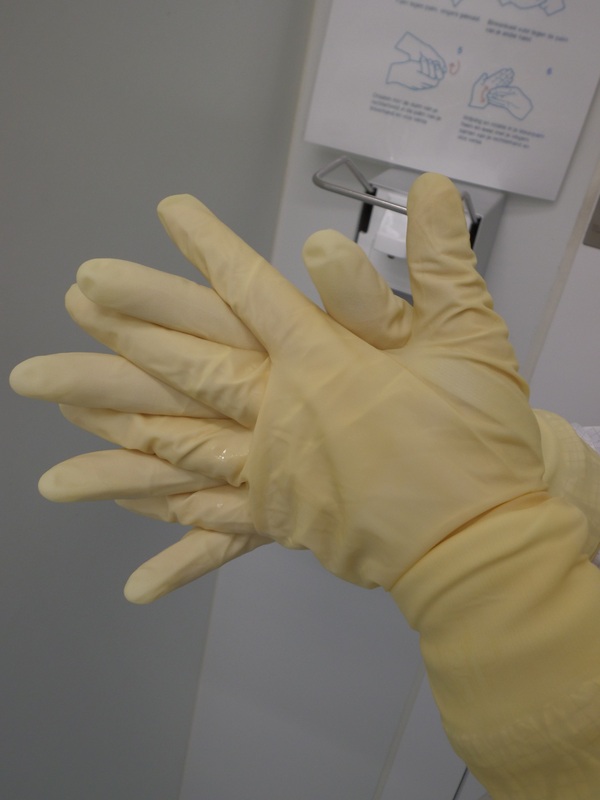 In addition to cleanroom garment services we offer a range of consumables for all cleanroom environments ranging from ISO Class 4 to ISO Class 8 as well as GMP Grade A/B, C and D processing environments. We continuously monitor the market to deliver product, service and process improvements to optimise our service for you. We deliver them in full and on time to a central warehouse or directly into your gowning area. Whatever you need, we take care of it. Contact our experts to discover our complete range of cleanroom disposables.